Baby please come home for Christmas: Darlene Love on Letterman, 25th year anniversary. Ocean Grove teammates at the Lifeguard Tournament at the OG Beach in 2014. Paul Goldfinger photo © Boys in their summer clothes. 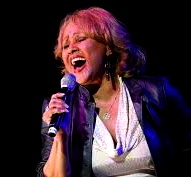 DARLENE LOVE (LIVE) WITH BRUCE SPRINGSTEEN AND THE E STREET BAND. 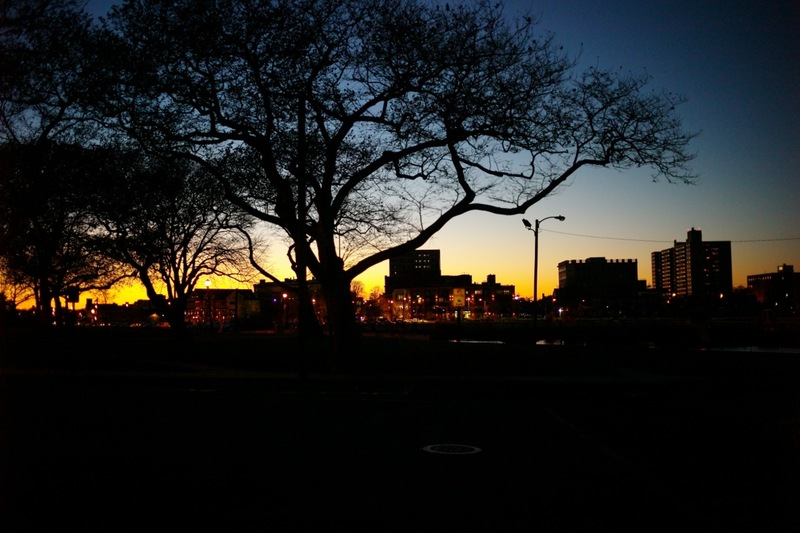 Asbury Park as seen from Founders Park in Ocean Grove. Paul Goldfinger photo © click to enlarge.